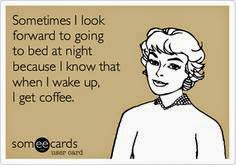 Hello, my sweet friends! 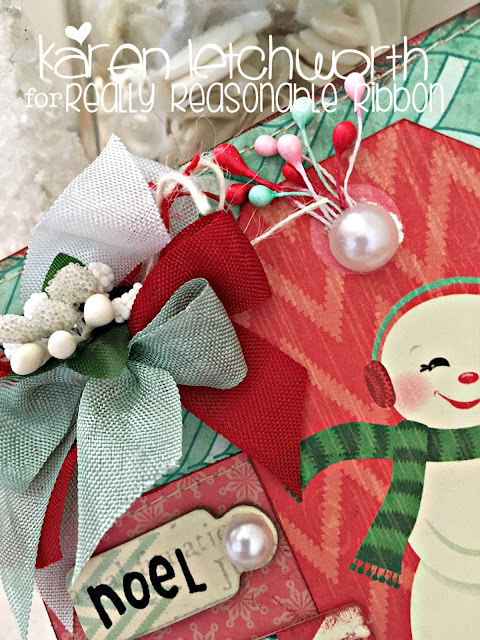 I'm blessed to have you visit today as I share a lovely Christmas card that I created for Really Reasonable Ribbon using some non-traditional Christmas colors. 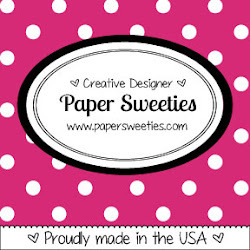 These patterned papers and coordinating goodies are from the Bundled Up line by Crate Paper, and I really enjoy the red, pinks, and greenish colors in this line. 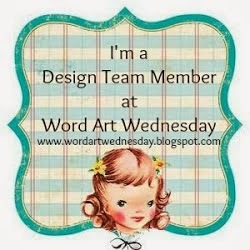 And.....as always, I was able to find all the trims that match perfectly with this line. 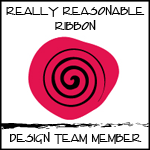 Because Really Reasonable Ribbon carries such a wide variety of styles and colors, I can ALWAYS count on them to carry the perfect products to match any project I create. I secured all my patterned papers, the tag, and the sewn pieces using Scor-Tape, and then I also machine stitched the edges a bit. Towards the bottom of my card, I ran a width of a sweet May Arts trim called Red Center Stitched Burlap. This is one of my all-time favorite trims; both at Christmas time and always...and it comes in several awesome colors. There's also a chipboard tag from this line that I added with a rub-on sentiment (Noel) and a White Flatback Pearl. 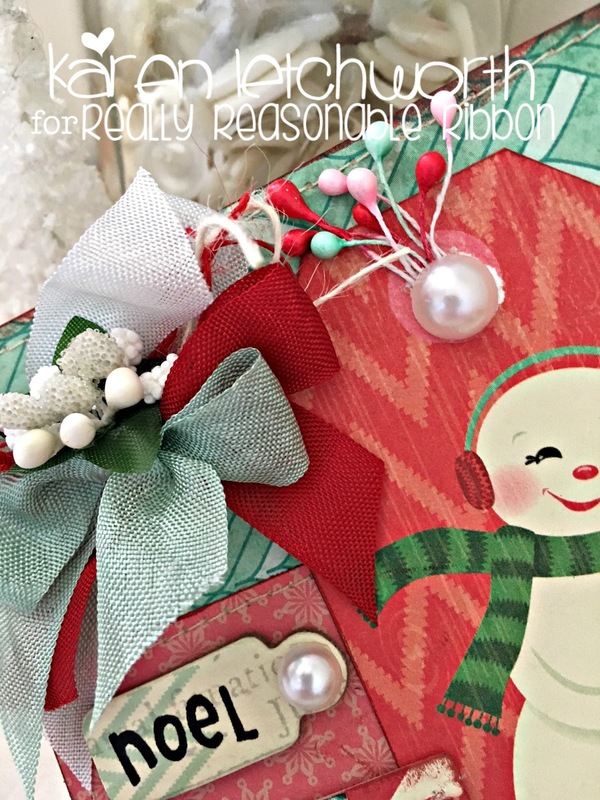 Towards the top of my card, there's a bow tied with Silver Seam Binding, Lipstick Red Seam Binding, Bay Leaf Seam Binding, Ivory Burlap String, and Red Burlap String, and a White Bead Berry Spray Cluster. The snowman tag is topped with some Baby Pink Double-Head Stamens, Red Double-Head Stamens, and Aqua Green Double-Head Stamens. They're about the sweetest things I've ever seen, and I've fallen in LOVE with them. I think I now own them in every gorgeous color! On top of those lovely stamen heads, there's another fun White Flatback Pearl. 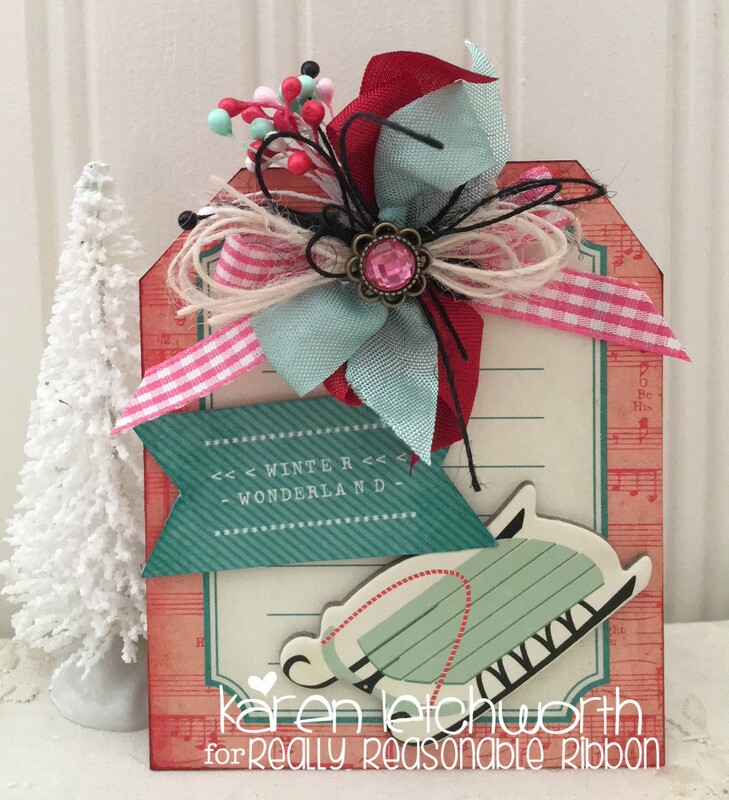 I also made a matching Christmas Gift Tag to match this sweet card by using the same patterned papers and goodies. I added bow using Lipstick Red Seam Binding, Bay Leaf Seam Binding, 3/8" Bright Pink Gingham Ribbon, Ivory Burlap String and Black Burlap String. Additionally, I tucked in some Baby Pink Double-Head Stamens, Red Double-Head Stamens, White Double-Head Stamens, and Black Double-Head Stamens. They are ADORABLE! I topped the bow with a sweet pink gem from the 14mm Mixed Color Flower Shaped Round Acrylic Rhinestone Embellishment Assortment. Thanks so much for visiting today! 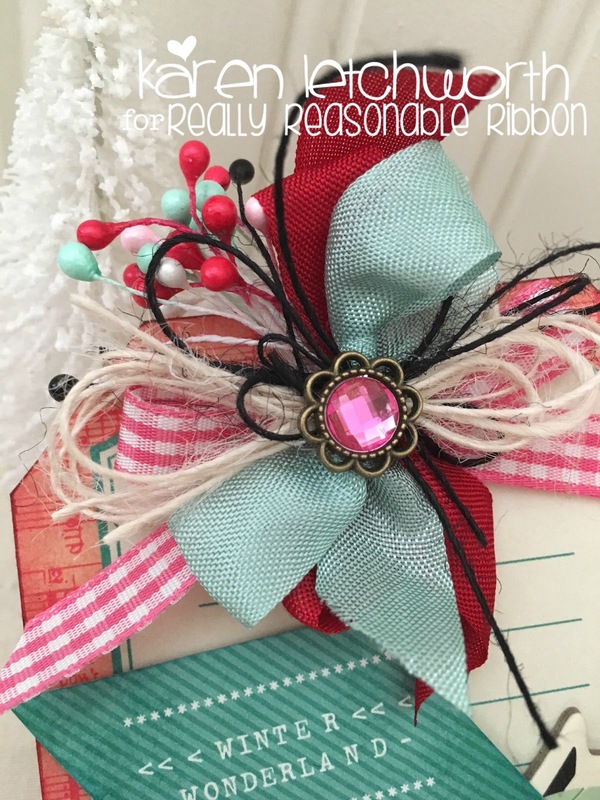 Hopefully, you will stop by again soon for more inspiration and lots of great ideas for crafting with Really Reasonable Ribbon and their FABULOUS products! 25 Days of Christmas Tags - I'm sharing my sweet little Christmas Gift Tag that I created using lots of fabulous pastels. 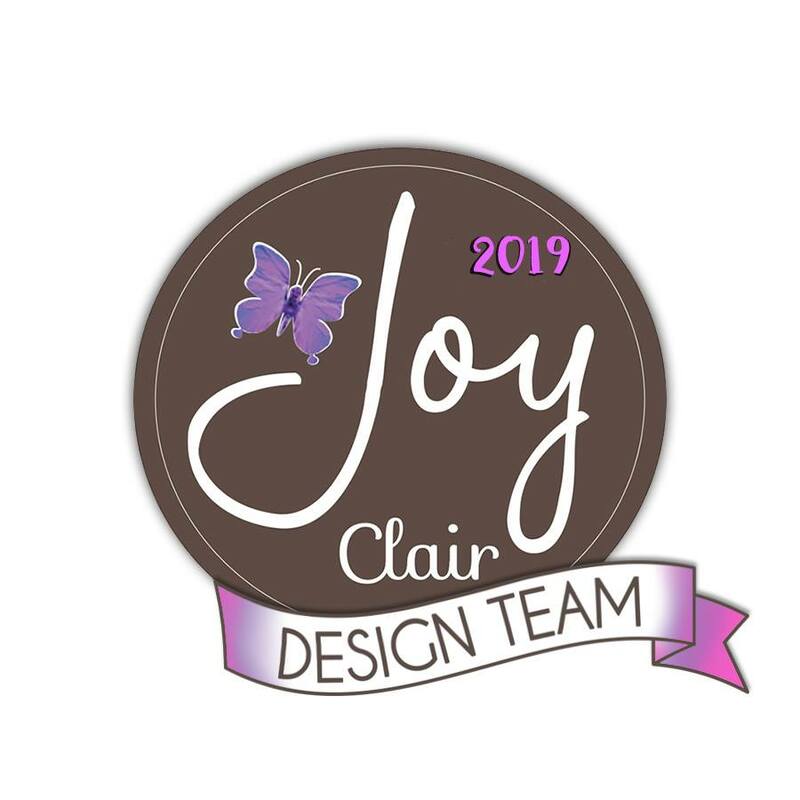 This tag was inspired by Tobi Crawford and Jill Dewey Hawkins on Day 19 when they each shared their lovely pink and mint/teal tags. I just LOVE implementing these soft colors into Christmas projects, and these gals really inspired me. 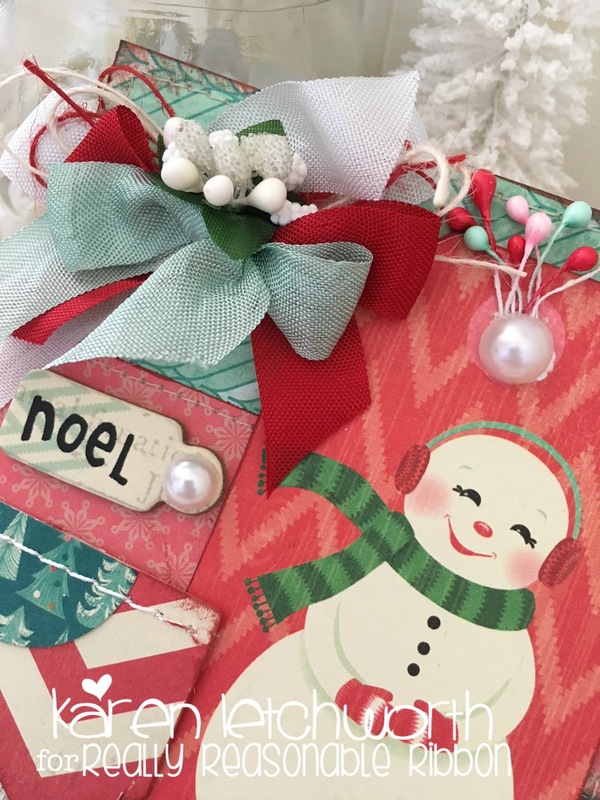 What a darling Christmas card and matching tag. I love the pinks and blues mixed in with these. Fabulous and fun!